Inorganic Chemistry: Polyoxometalate based materials, in particular lanthanopolyoxometalate organic-inorganic hybrid materials and nanostructured materials. Coordination chemistry of second and third row transition metals and the lanthanides. Raman spectroscopy: Surface-Enhanced Raman Scattering (SERS) for the study of metal nanoparticle assemblies with relevance in trace analysis and biodetection. Research was developed on the coordination chemistry of aromatic ambidentate ligands (such as picolinates and nicotinates) with second and third row transition metals and the lanthanides. 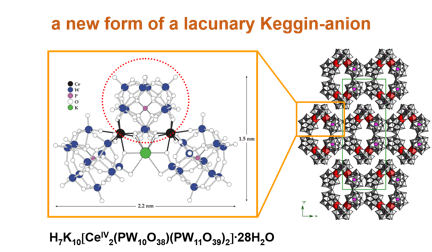 The use of derivatised fullerene ligands in the coordination to lanthanides was also explored. The preparation of new polyoxometalates was studied associated to its use as ligands in d and f metal complexes. The use of polyoxometalates as oxidation catalysts was investigated. 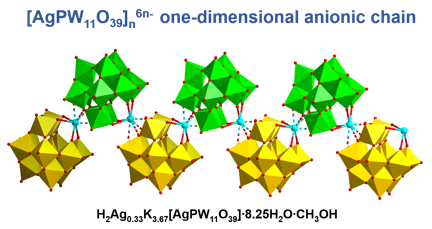 Lanthanopolyoxometalates were used as building units to make luminescent nanosized materials, including film assemblies and polyoxometalate-anion-pillared layered double hydroxides. Raman spectroscopy, SERS in particular, was used for the investigation of the adsorption modes and orientation of molecules on metal nanoparticle surfaces. Polyoxometalates have been used as inorganic components in the construction of hybrid organic-inorganic functional materials, the preparation of new polyoxometalate-lanthanide-organic systems has been achieved. 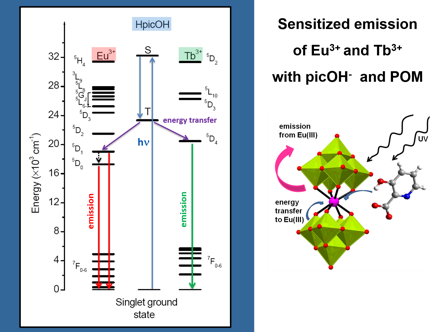 The incorporation of organic-inorganic hybrid compounds, based on lanthanopolyoxometalates, into nanosized SiO2 has been explored for the preparation of photoluminescent materials. 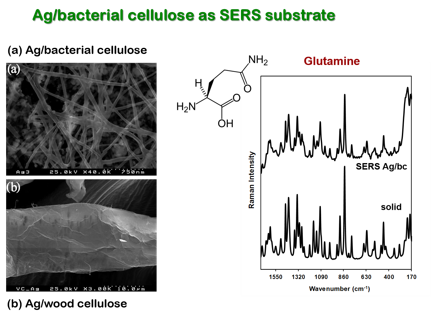 The association of the polyoxometalate/SiO2 core/shell nanoparticles to specific antibodies, for the use as luminescent biomarkers, is under investigation. The preparation of new lanthanopolyoxometalate based nanocomposites is under investigation using substrates such as graphene, polymers or polysaccharides. Preparation of new SERS substrates of silver and gold nanoparticles incorporated in organic polymers and graphene. Teaching at the Chemistry Department of the University of Aveiro has been one of the main activities in the last twenty years. The subjects have varied from General Chemistry to Inorganic Chemistry and Heterogeneous Catalysis, both in theoretical and laboratorial teaching. The supervising of final year undergraduate Projects has also been done every year. Local coordination at the University of Aveiro of the European Master Programme in Materials Science, from the Erasmus Mundus program, was done in the period 2006-2008. 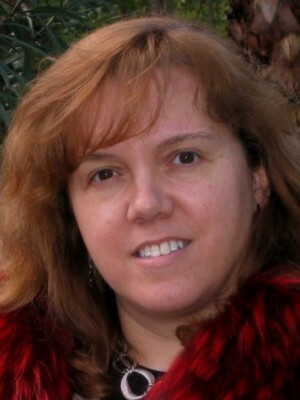 - "Polyoxometalates: from discrete clusters to networks and materials". Financement: 57500 Euro by Fundação para a Ciência e a Tecnologia (FCT), Portugal (POCI/QUI/58887/2004). University of Aveiro, 2005-2008. - "Novel lanthanide luminescent systems: from supramolecular to nanomaterials". Financement: 39904 Euro by FCT (POCTI/35378/QUI/2000). University of Aveiro, 2000-2003. 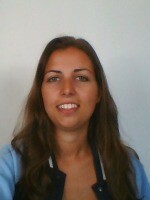 - "Nanochemistry of magnetic/luminescent composites for in vitro medical diagnosis applications". Financement: 56200 Euro by FCT (PTDC/QUI/67712/2006). University of Aveiro, 2008-2010. - "Nanostructrured hybrid organic-inorganic assemblies: development of layer-by-layer and single-layer heteropolyoxotungstate modified electrodes". Financement: 62000 Euro by FCT (POCI/QUI/56534/2004). University of Aveiro, 2005-2008. - "FAME - Functionalised Advanced Materials Engineering of hybrids and ceramics", Excelence Network 6FP (6 FP), priority "Nanotechnologies and nanoscience, knowledge-based multifunctional materials, and new production processes and devices". University of Aveiro, started 2004. 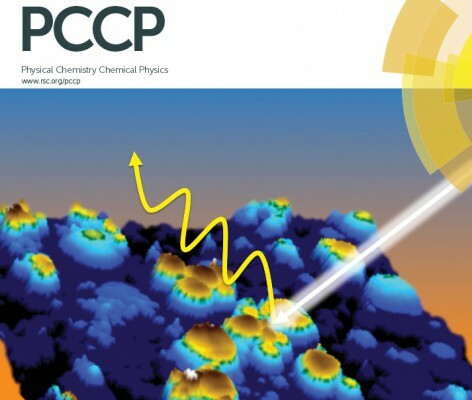 - “Controlling the length scale trough “chimie douce”: from inorganic functional materials to organic-inorganic hybrids”. Financement: 195000 Euro by FCT (POCTI/CTM/46780/2002). University of Aveiro, 2003-2006. - “New polyoxotungstate/organic cation associations: synthesis and catalytic applications”. Financement: 23000 Euro by FCT (POCTI/QUI/38377/2001). University of Aveiro, 2002-2005. 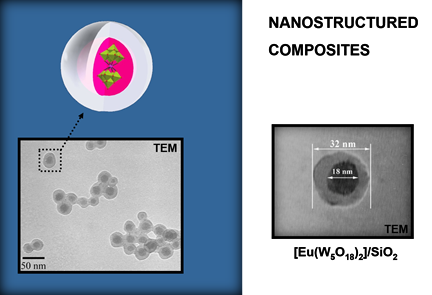 - “Nanoenginneering of magnetic-luminescent particles for cell labeling and separation techniques”. Financement: 68458 Euro by the Research Institute of the University of Aveiro. University of Aveiro, 2002-2005. - “Studies on the interaction of organic molecules with metal nanoparticle surfaces”. Financement: 19453 Euro by the Senate of the University of Aveiro. University of Aveiro, 1998-2000. 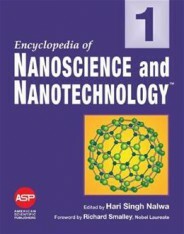 “Nanostructured metals in surface enhanced Raman spectroscopy” - H. I. S. Nogueira, J. J. C. Teixeira-Dias, T. Trindade, in Encyclopedia of Nanoscience and Nanotechnology, American Scientific Publishers, California, USA, Vol. 7, pages 699-715, 2004. “Complexes of Keggin-type monolacunary heteropolytungstates: synthesis and characterization” - A. M. V. Cavaleiro, J. D. Pedrosa de Jesus, H. I. S. Nogueira, in Metal Clusters in Chemistry, Eds. P. Braunstein, L. A. Oro and P. Raithby, Wiley-VCH, Vol. 1, pages 444-458, 1999. 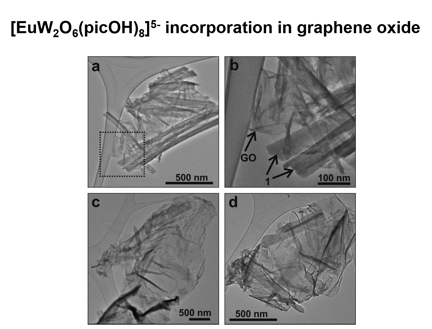 “Photoluminescent bimetallic-3-hydroxypicolinate/graphene oxide nanocomposite” - C. M. Granadeiro, S. M. A. Cruz, G. Gonçalves, P. A. A. P. Marques, P. M. F. J. Costa, R. A. S. Ferreira, L. D. Carlos, H. I. S. Nogueira, RSC Advances, 2012, 2, 9443–9447. 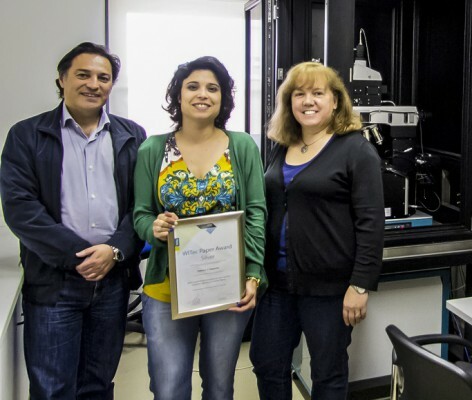 Sara Fateixa, Manon Wilhelm, Helena Nogueira and Tito Trindade win 2017 WITec Silver Paper Award with article in the field of microscopy and imaging. 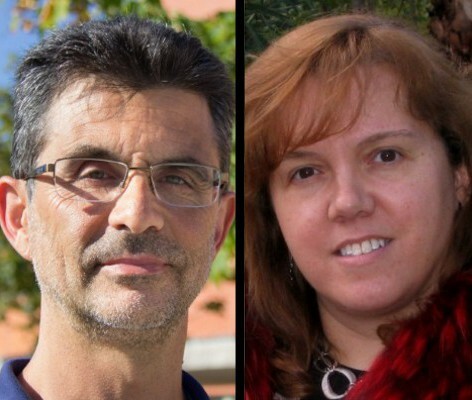 Director and CICECO Researcher were peer elected as Fellows of the larger chemical society in the world.